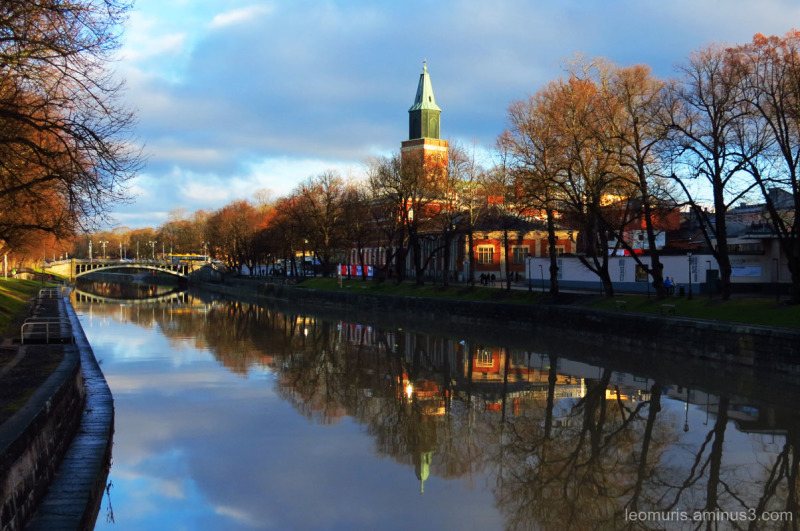 Jypyä Pop (Turku, Finland) on 3 December 2015 in Cityscape & Urban and Portfolio. Très jolie photo avec les reflets. Woooooo. .... Excellent : couleurs, reflets et point de vue. This is an excellent image. I like composition, light and reflets. Really is an excellent image. You’ve made the most of your opportunities. Well done. I can feel the silence to this . . happens after a storm. Superb image with that crystal clear water and all that has been mirrored in !!! Beautiful scene after the storm ! It is more beautiful than usual. An excellent composition. I like the reflections. bel endroit ! jolie prise ! very attractive compo, strong vivid colours, and a very pretty location! Wonderful colors and reflection in this pretty scene. Gorgeous warm colors and mirror-like reflections that you've captured!! The still water evokes a sense of tranquility here. Beautiful light and reflections. The snow seems to have disappeared. @Steve Rice: Thanks. The snow melted in a couple of days after it had been raining. The temperature rose and the rain came. We hope here that Christmas should be snow. Very nice view. Beautiful perspective and colors. Wonderful composition with great light and reflections!